I just got a free one-way ticket to Cancun in first class. I paid zero for it in cash or miles. I just used an airline stopover rule in an unorthodox way. It’s perfectly legit. 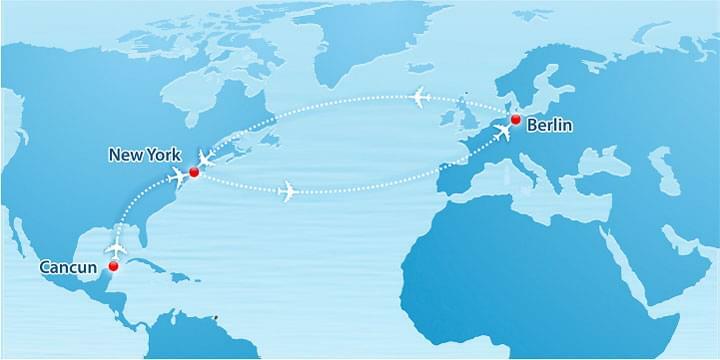 American Airlines used to allow you to add a stopover anywhere in the world. They dumped that rule a few years ago in favor of one-way travel. They still allow you a stopover, but only at the last North American city you fly out of or the first you fly in on your way home. Think of it as a free stopover on your one-way ticket. What it means is that if you want to fly from New York City to Lima, Peru via Miami for example, you can stopover in Miami for up to one year. However, there is a better and more creative way to use this rule. Adding this flight didn’t cost me a single extra mile, and since my flight on Cathay is in first, I’m also getting a first class on AA to Cancun. Completely free! 1. What if you can’t or don’t want to go to Cancun? 2. 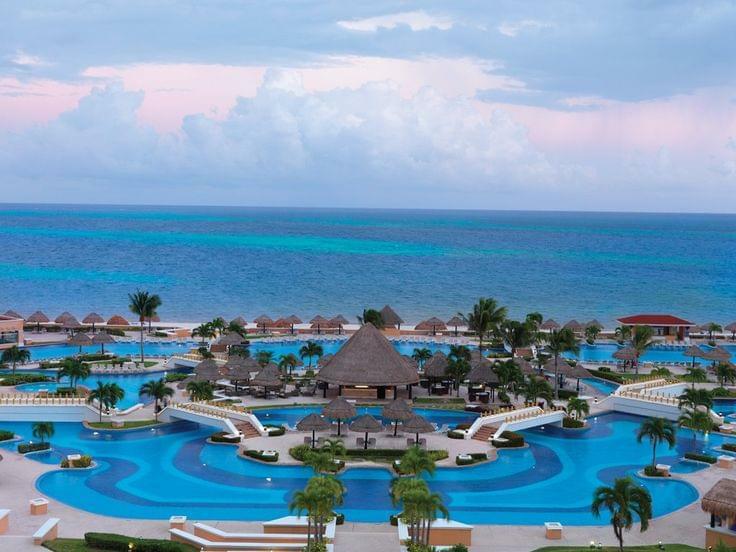 What if you won’t be able to fly to Cancun on the date you chose when you booked? In this case, I will just change it for free. AA rules allow me to change the date on my award ticket for free for up to one year as long as I don’t change anything else. 3. But this is just a one-way ticket. How are you getting back? Let me explain this last option. If you know where you want to go on your next trip, nothing can prevent you from starting that trip in Cancun and use your real home base as a stopover. Let’s say, you’ve got a free one-way ticket to Cancun for April 2014, but you also want to spend two weeks in Europe in summer. What you do is, you start your trip in Cancun rather than your home base. You will have to book your trip as a multi-city destination or even two one way trips, whichever comes cheaper. But that’s almost as easy as a roundtrip. Starting your trip in Cancun will not add a single mile to your overall redemption rate. Lets say, you live in New York and want to go to Berlin next summer. Then your itinerary will look like this. Cancun “ New York (booked as a stopover.) In reality, New York is not a stopover. This is a free one-way return ticket from Cancun that you needed to complete your vacation in Mexico. New York – where do you want to go next? Please add another one way someplace else for your next trip again; otherwise you’re leaving a free flight on the table. Essentially, what you’re getting is three full roundtrip flights out of two award roundtrip tickets. It does require some planning, but think about the rewards! Nothing like that is even remotely possible on a paid fare. Please note: stopover rules differ across various airlines. Some are even more generous than AAdvantage, so it pays to learn these rules before making a redemption.